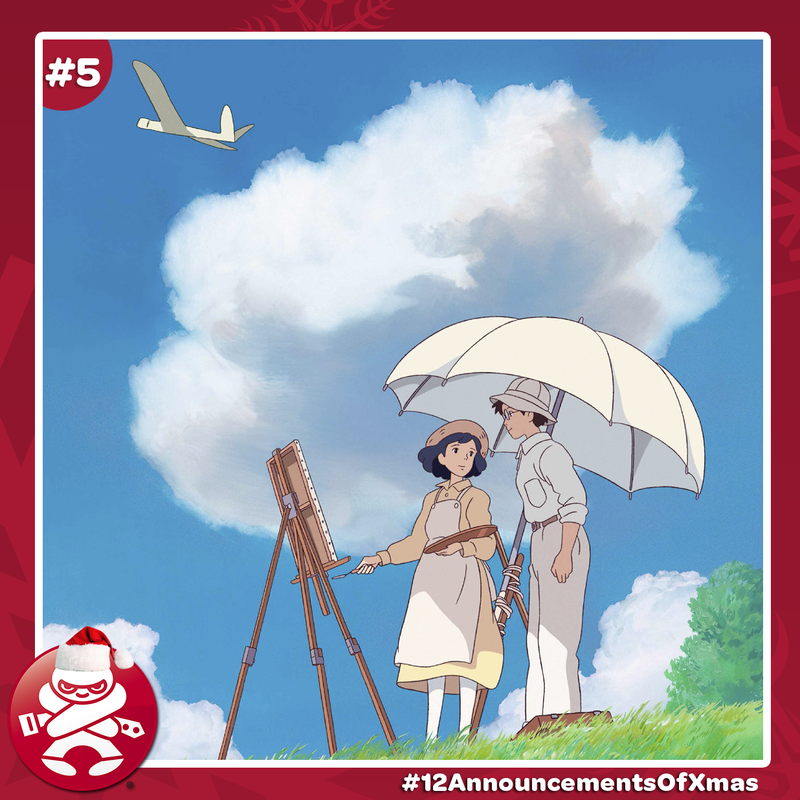 Monday 16 December, 2013 – The Australian poster and trailer for the latest film from Studio Ghibli, THE WIND RISES, are now available. 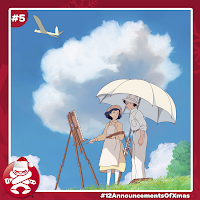 THE WIND RISES has been announced as the final directorial effort from Studio Ghibli co-founder Hayao Miyazaki. The film will release in Australian cinemas on February 27, 2014. At a press conference earlier this year in Tokyo, Miyazaki announced he would retire from filmmaking, THE WIND RISES being his final film. Miyazaki will continue at Studio Ghibli, focusing on other creative projects such as exhibits at the Ghibli Museum in Mitaka, Tokyo and manga projects. THE WIND RISES is a project five years in the making, and features the hand-drawn animation for which Miyazaki and Studio Ghibli have become synonymous with. THE WIND RISES was recently nominated for a Golden Globe for Best Foreign Language Film. Hayao Miyazaki has been animating and directing films since 1979’s The Castle of Cagliostro, and his most celebrated titles include Nausicaa of the Valley of the Wind, My Neighbour Totoro, Princess Mononoke, Spirited Away (Academy Award winner – Best Animated Feature), Howl’s Moving Castle & Ponyo.